Our locksmiths can install and show you how to program and use an automated smart home system complete with surveillance cameras, motion detectors, and a smart thermostat. Black Hawk Lock & Key can help you set up a smart home automation system that will let you program and schedule events and actions for all the devices on your home network. Our technicians are very familiar with the various ways home automation can be integrated with security features into your house. We’re prepared to provide home automation services to Pittsfield, NY and the greater Rochester area. Once we’re at your door, there are many recommendations our experts can provide that a standard fire alarm or monitoring company would miss. Whether you are a novice when it comes to home automation, or you are an early adopter, our products and services will fit your needs. Our service is fast and affordable and we scale with you. You can start with one smart lock and expand from there. All of our home automation services are flexible. WIth keypad smart locks you don’t have to worry about forgetting your keys. They can also be controlled remotely via a smartphone. Best of all, we use Grade 1 products, which means they are extremely durable in addition to being aesthetically pleasing. 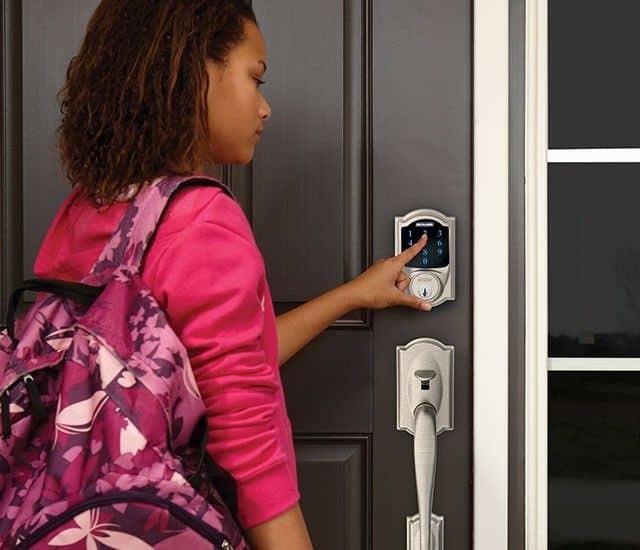 Replacing your standard deadbolt with a smart deadbolt that connects to your phone, with communication redundancies in place, is quick and easy. We can even rekey your locks while on site to give you the added level of security. In most cases, our locks can tie into any existing or future home automation services such as home theatre, audio, thermostats, and lighting. 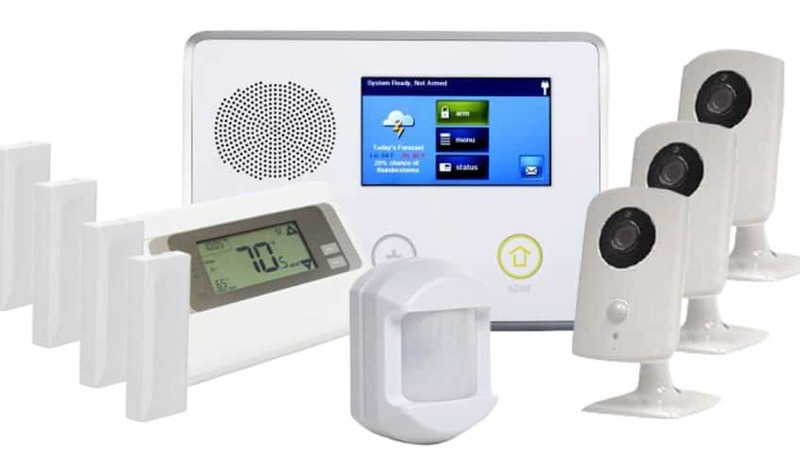 So, if home security and home automation interests you, call Black Hawk Lock & Key for information about wirelessly networked locks, custom access control solutions, cameras, alarm systems, and more.